Ghost Recon: Wildlands’ PVP mode is called “Ghost War,” and will enter into an open beta that anyone can play, even if they don’t own the game, starting on September 21, Ubisoft said today. Ghost War will allow players will choose from a list of classes designed for one of three specific categories—Assault, Marksman, or Support. The 4v4 team deathmatch mode will take place on large-scale maps with various day times and weather elements, building on the open, tactical experience from the shooter’s core campaign. The open beta will be available to pre-load on all platforms (that’s PlayStation 4, Xbox One, and PC) on September 19. This is a stand-alone download, so you won’t even need to own the base game to participate, and the beta will be available for all platforms from September 21-25. The Ghost War beta will offer five maps and six of the twelve unique classes to try out. Each of these classes will have their own various characteristics, weapons, perks, and customization options. 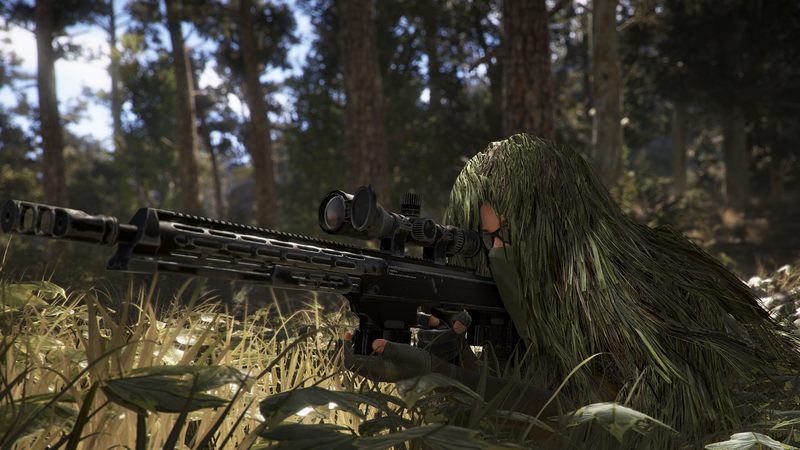 Ghost War will also introduce new PvP-oriented mechanics such as sound markers and suppressing fire. Eventually, the mode will launch as a free update for everyone who owns the game. While there’s no specific date for the full release, Ubisoft indicated that it would be available some time this fall.